I will be part of a panel discussion and signing books in the courtyard. 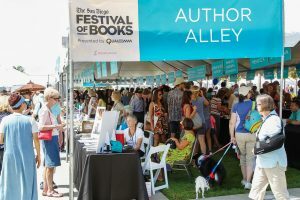 Each year the city of San Diego showcases local authors. Join me for the reception and meet local authors and discover new books. Join me for my lecture on the essential things every author must do to successfully market their book. Okay, so you put your book on Amazon. Now what? Why isn’t it selling? Placing your book on Amazon is like throwing a needle into a haystack—a really big haystack—and expecting people to find it. If you want people to discover your book, you need to put a giant spotlight on it, and that means taking the time to market it. 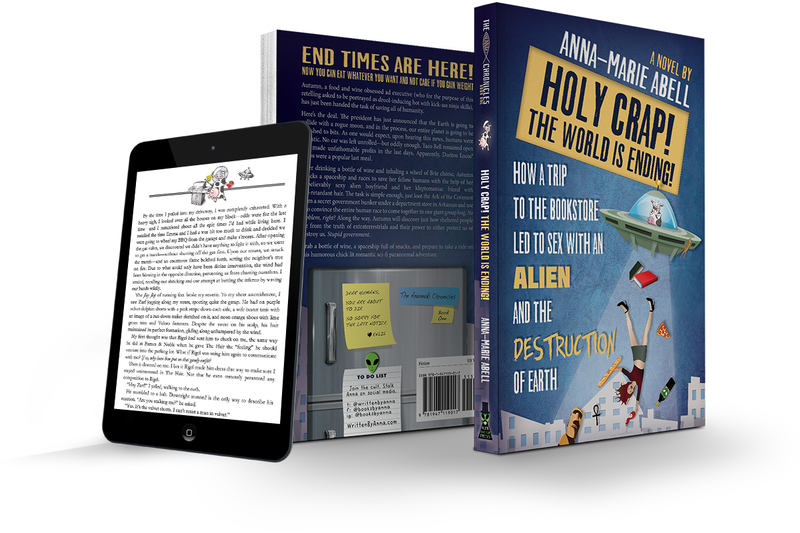 The good news is that marketing your book can be fun! 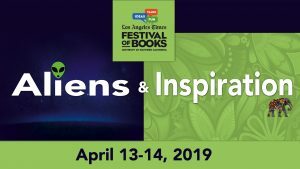 Celebrate San Diego’s vibrant reading community and join thousands of local readers, writers, and word lovers at the San Diego Festival of Books. Join me for the biggest book festival Sin City has to offer. Don't worry, I will keep things PG (maybe). I will be hosting a booth with fellow author, Laurie Jameson. Our booth is called "Genre Benders," so stop by and join us for some serious fun! This is the biggest book festival in the country with over 150,000 attendees. Join me and fellow author, Cherie Kephart, at the Aliens and Inspiration booth. I’ll be all about aliens and sci-fi and Cherie is all about, you guessed it, healing and inspiration. I hope to see you for this out-of-the-world-meditative-super-spectacular-booktastic-event.